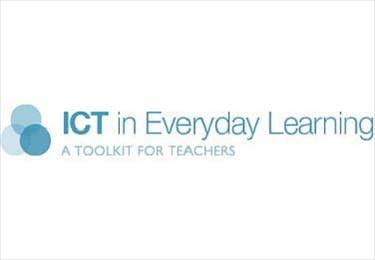 These seven learning activities, which focus on the use of 'real data' using a variety of tools (software) and devices (hardware), illustrate the ways in which content, pedagogy and technology can be successfully and effectively integrated in order to promote learning. In the activities, teachers use the three content strands of mathematics to engage students in practical and meaningful activities that will link their learning with their world. These are valuable resources for teachers of mathematics in years 7-10 who are looking for teaching and learning activities that are pedagogically sound, that address the Australian Curriculum in mathematics, and that use tools (software) and devices (hardware). Each learning activity has been written to explicitly support specific strands and descriptors within the Australian Curriculum in mathematics. In most cases, an activity will cover a number of descriptors. This has value in that the educational content of the activities is current and relevant to the needs of Australian teachers and students. These are useful learning activities in that they cater for a broad range of abilities. A number of the activities are short and focused, using few resources and tools. These tend to be more teacher-centred and allow for greater teacher guidance of student learning. Other activities include more student-centred learning and incorporate a more diverse set of tools. Less experienced teachers undertaking these activities might benefit from a team-teaching approach. The learning and teaching of the mathematics content is supported by a focus on sound pedagogies and descriptions of the effective use of technological devices. The selection of the tools and devices reflects considerations such as accessibility and ease of implementation as well as their relevance to the content knowledge.